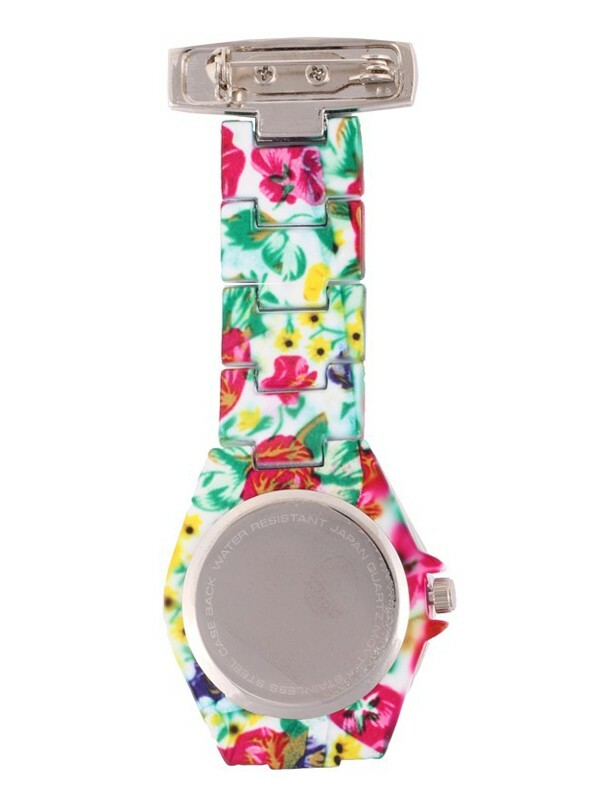 Nurses fob watches are modern watches for nurses and other healthcare workers. 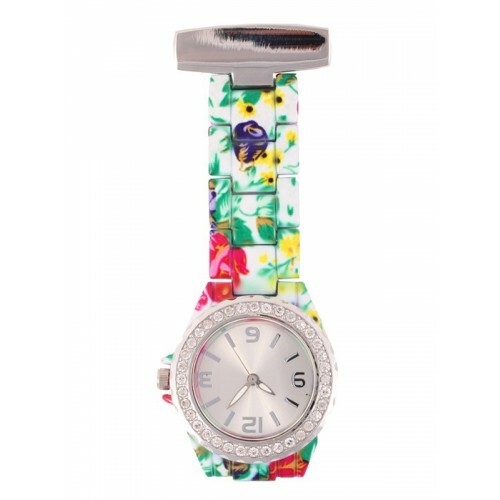 The watch case is set with diamond crystals. 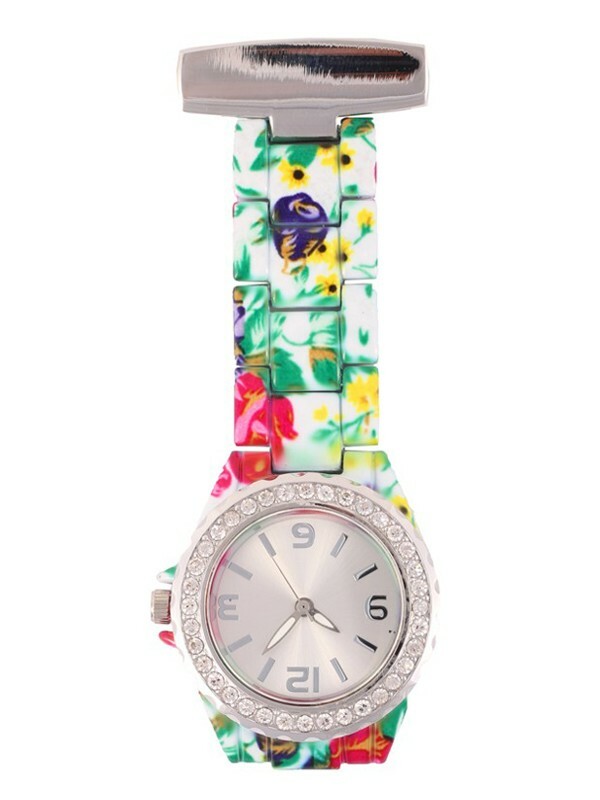 This watch is the one for the glamorous nurses.